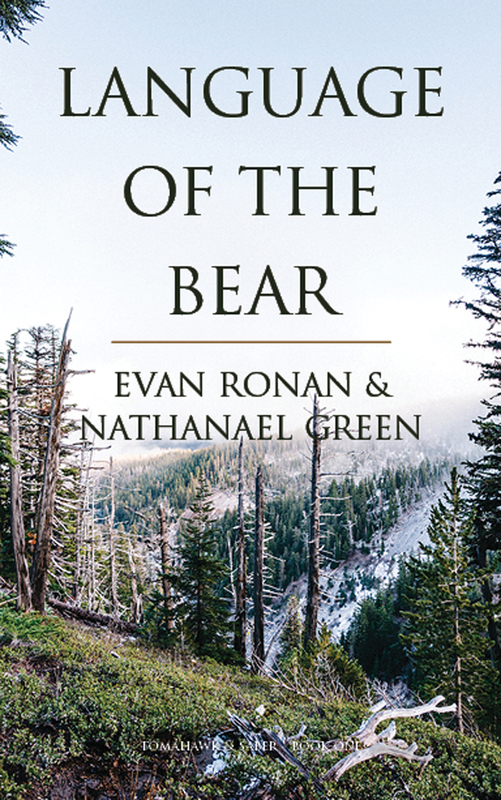 Nathanael Green is a marketing and advertising copywriter, novelist, and freelance writer. With more than ten years’ experience in marketing and advertising, he’s created promotions with solid results (such as a 34% response rate on a direct mailing), earned a few awards (including Best Self Promotion from the Advertising Specialty Institute), and gotten calluses on his fingertips writing everything from ads to articles, blogs to brochures, and speeches to tweets. Nate also holds an MFA in Creative Writing, teaches English and composition, and has published fiction and written articles for trade journals and a local newspaper. Some of his fiction and essays have appeared in 322 Review, New Myths, Gigantic Sequins and Fractured West.